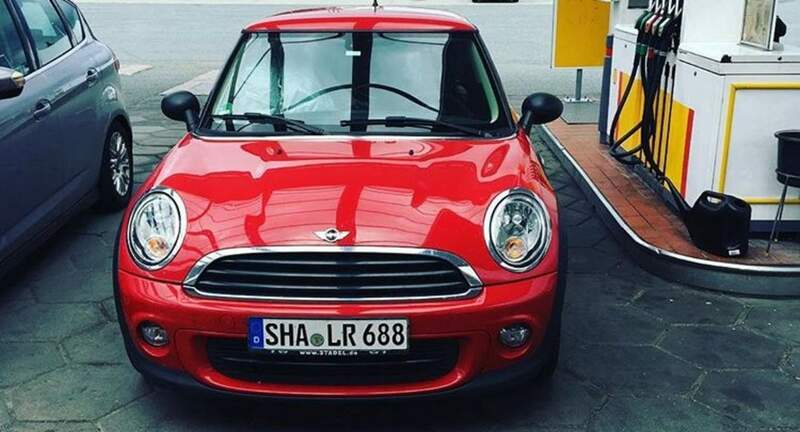 Really nice and good shape Mini, perfect for the big city. Zachary was also very helpful and easy going. Good car, very fuel efficient. Air conditioner needs to be fixed. Zachary is a great owner, easy to communicate with.